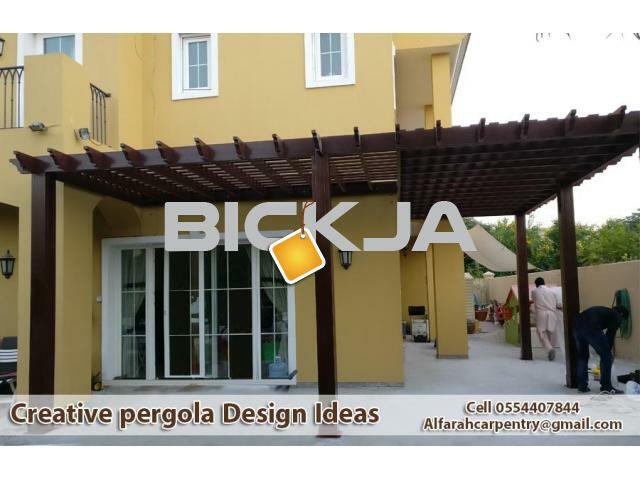 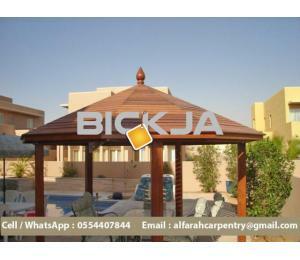 We are the best Wooden Pergola Manufacturer and Supplier in the United Arab Emirates, Most of our clients are Based in Dubai, Sharjah, Abu Dhabi, Al Ain and Ras Al Khaimah, Regularly they required our Best Pergola to be Install at their Villas, Garden, Patio, Backyard etc. 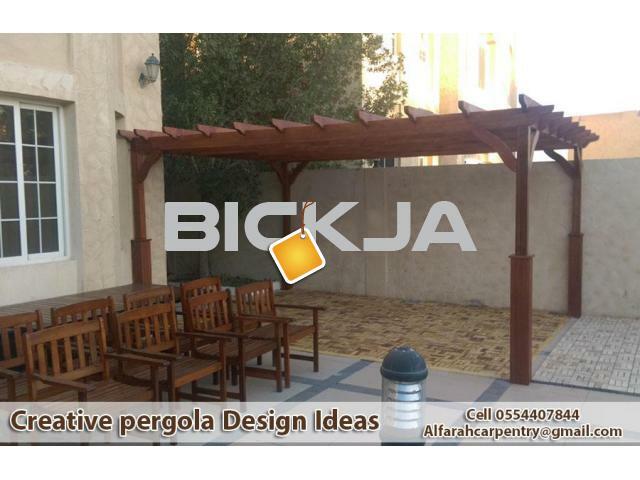 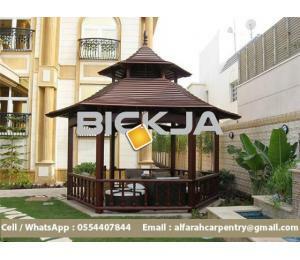 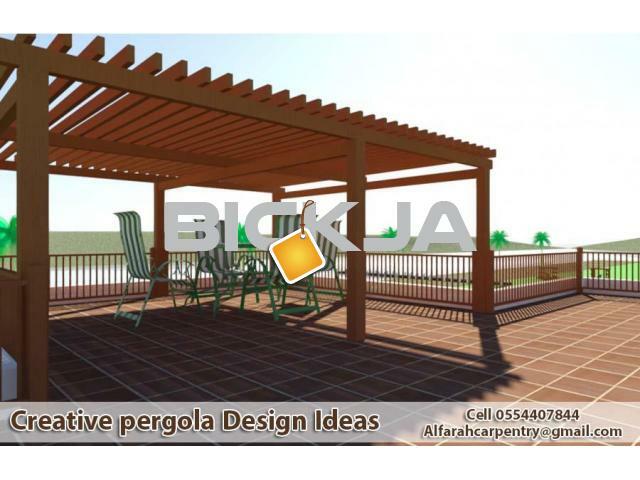 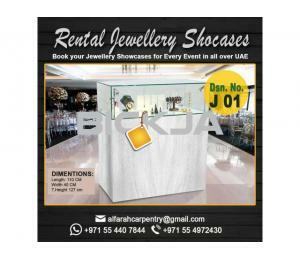 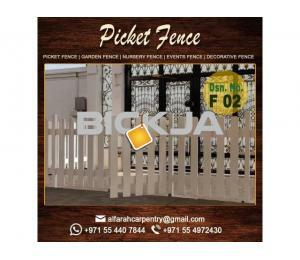 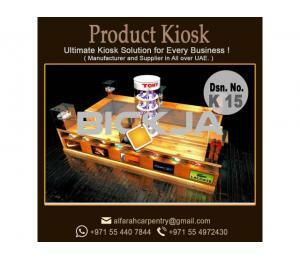 the United Arab Emirates, people love to sit Under Pergola to get some fresh Air, Our main purpose is to provide you Complete Outdoor Shades Solution like Pergola, Gazebo, Wooden Fencing, Cabana Wooden Car Parking Shades etc. 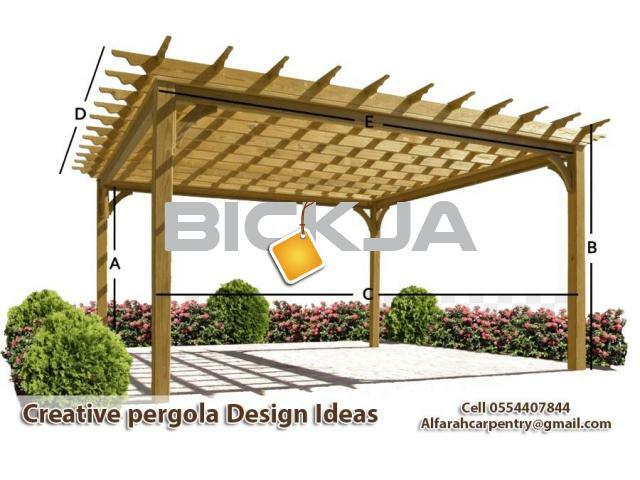 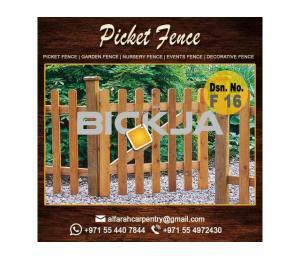 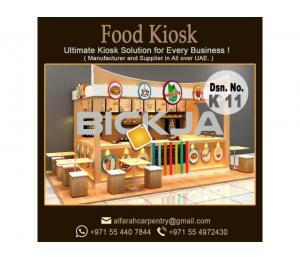 hope you enjoy my post and please feel free to Contact for any Inquiry Regarding outdoor Structure Like Pergola, Gazebo, Creative Wooden Fencing, Wooden Car Parking Shade etc.